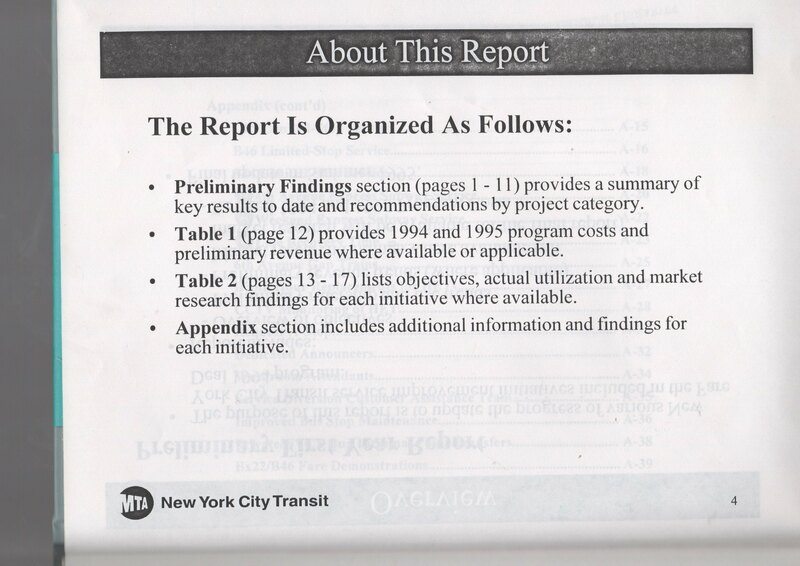 I got this via Interlibrary loan, and scanned it before I have to return it. 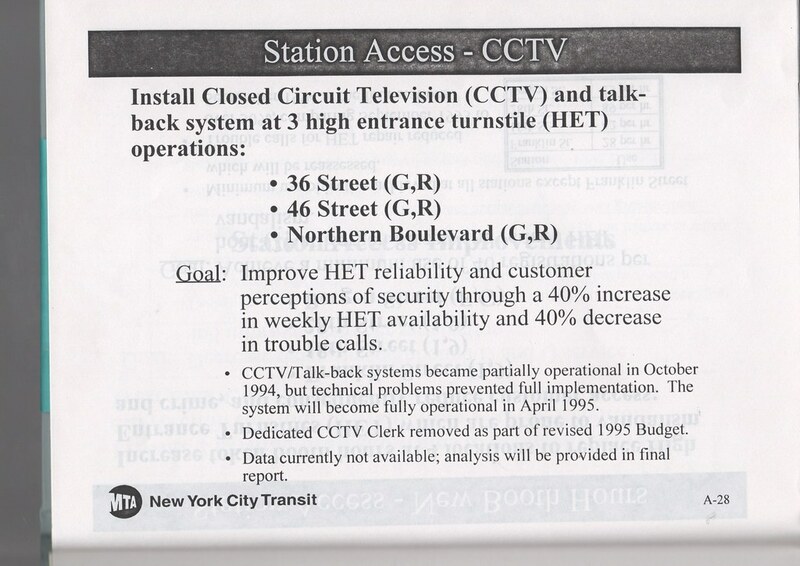 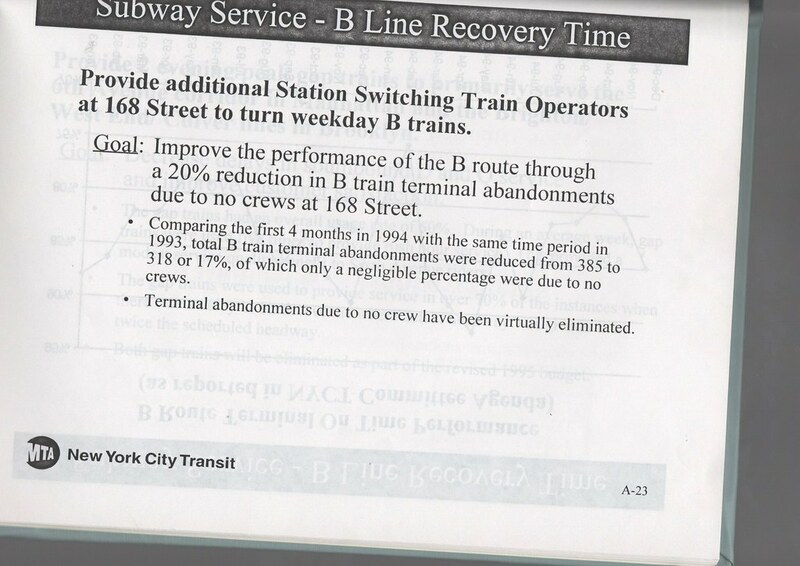 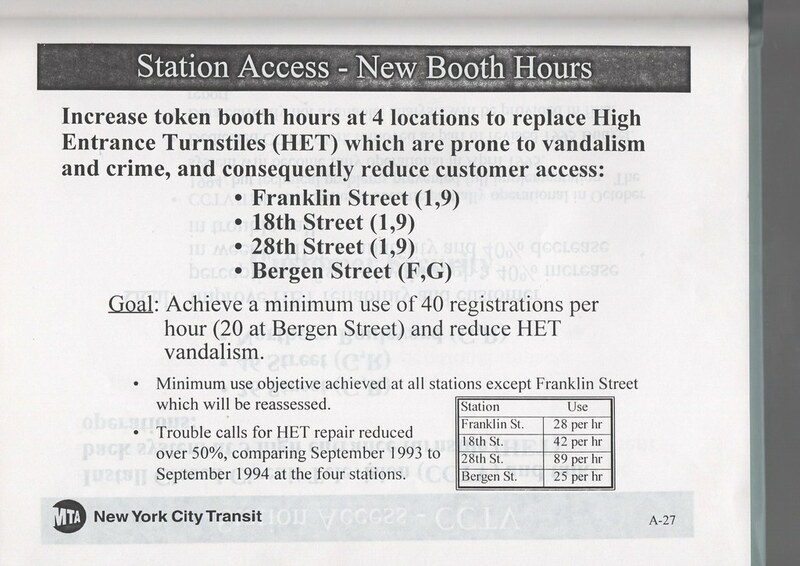 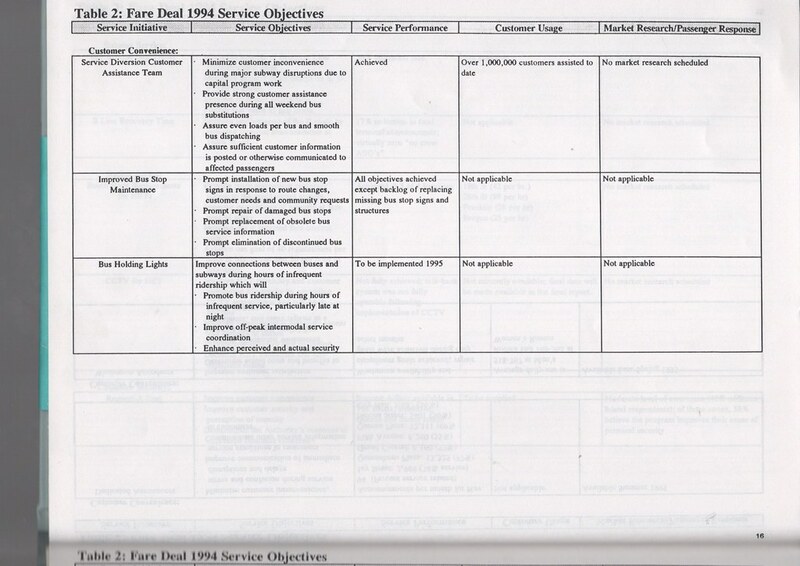 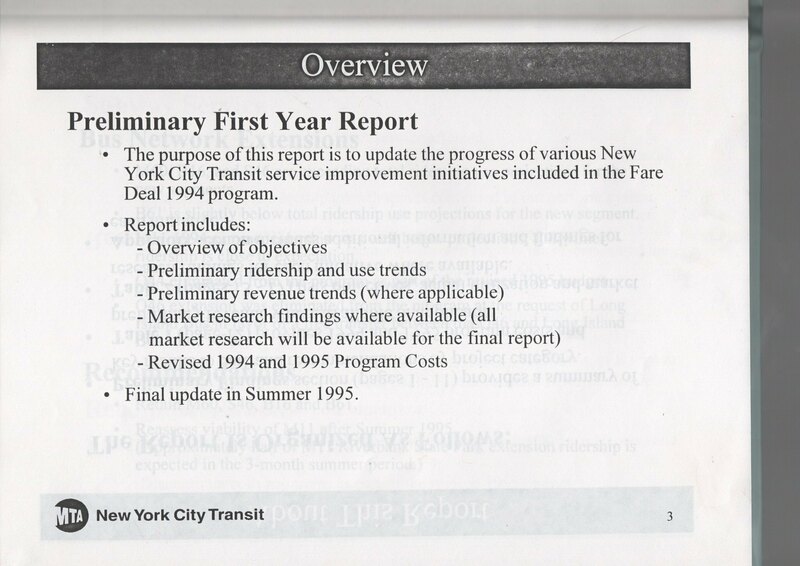 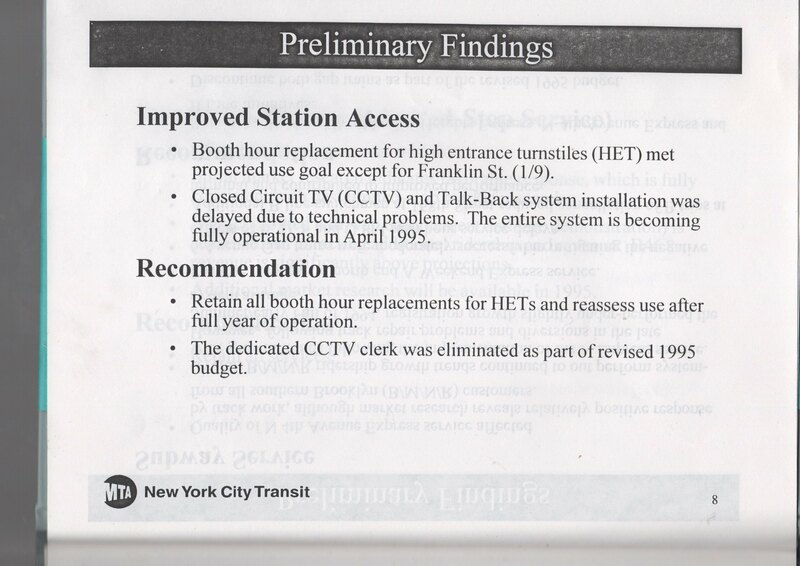 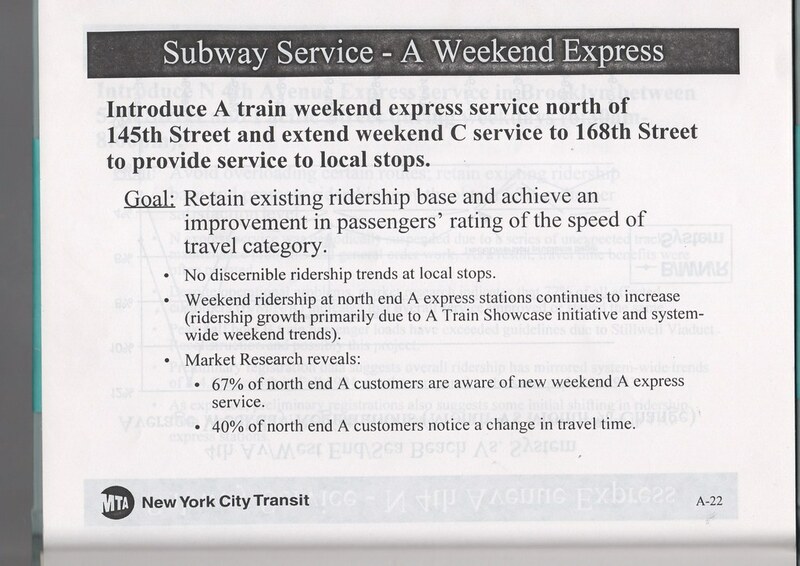 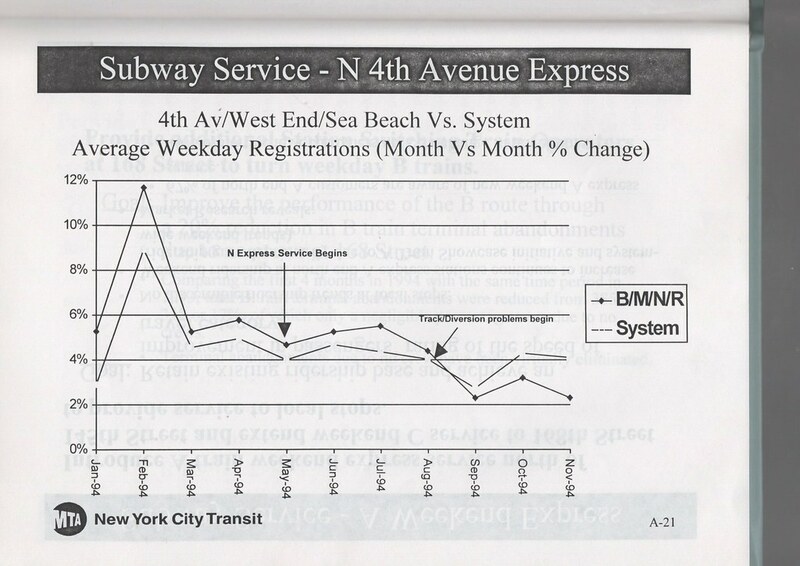 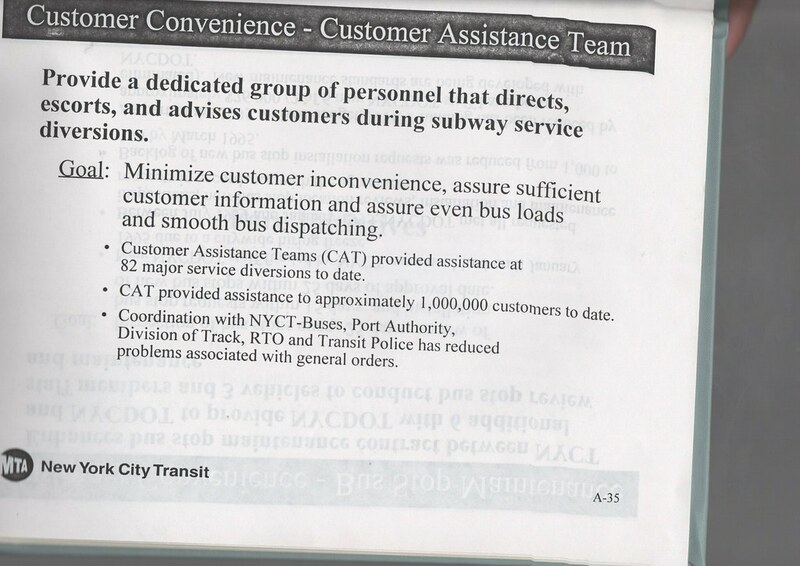 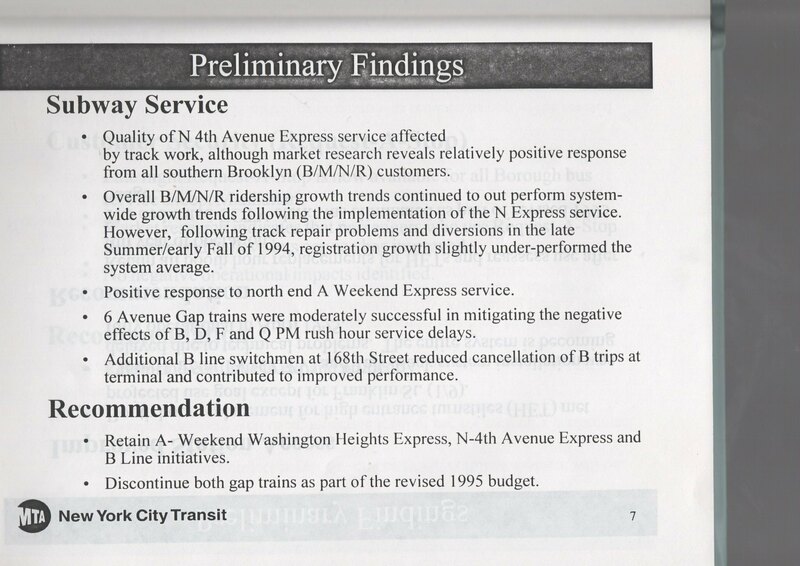 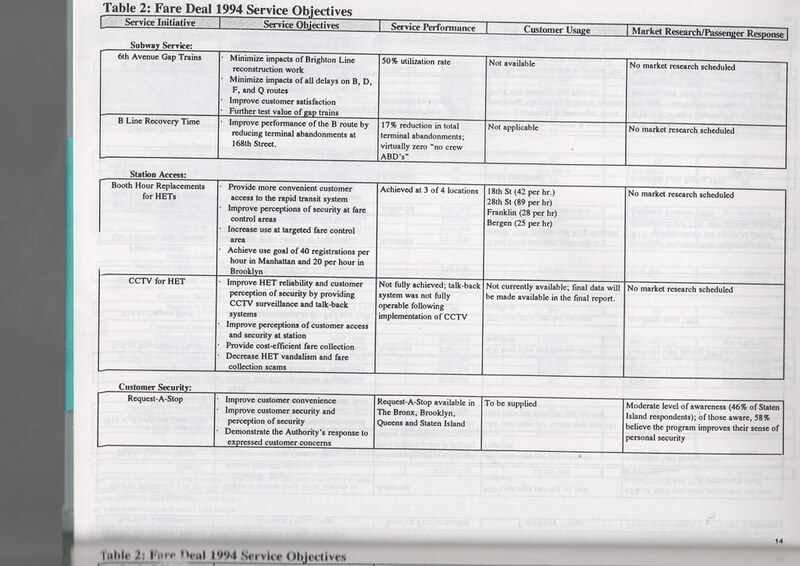 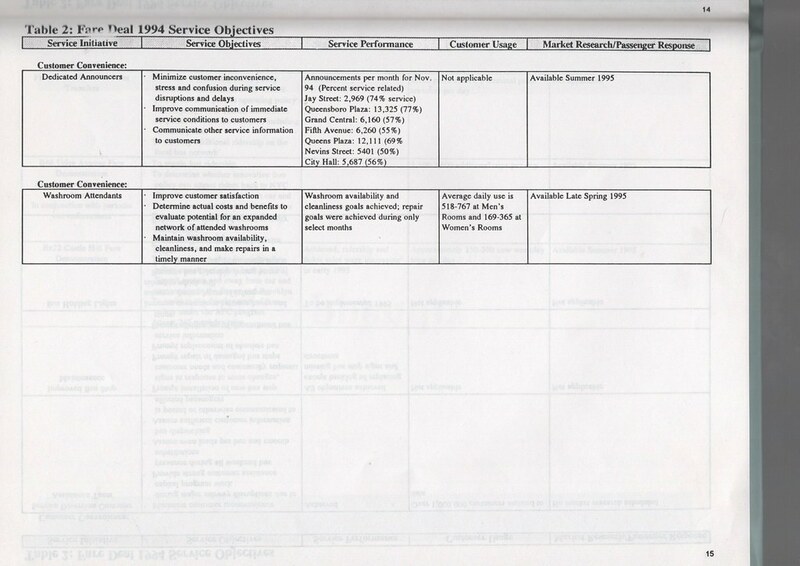 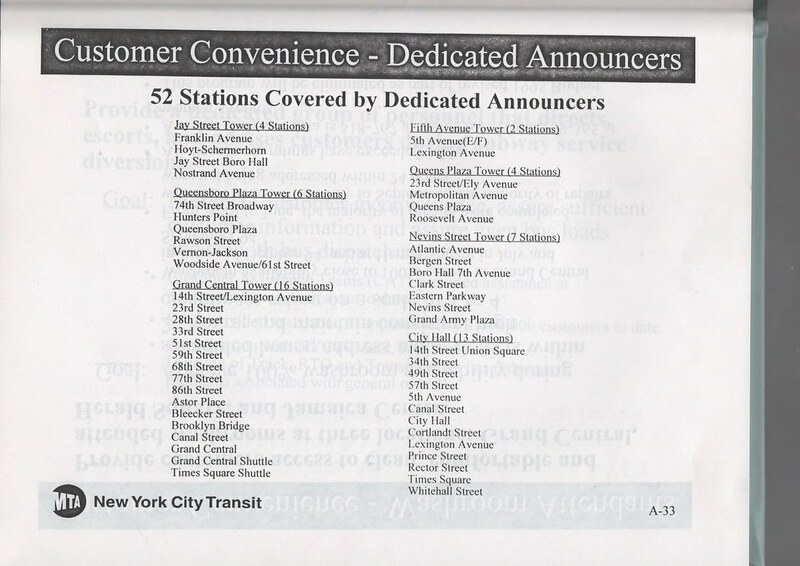 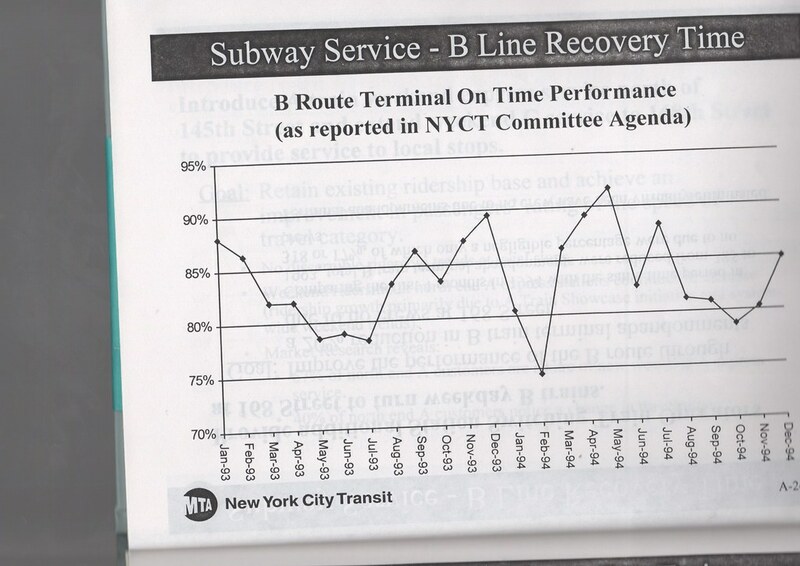 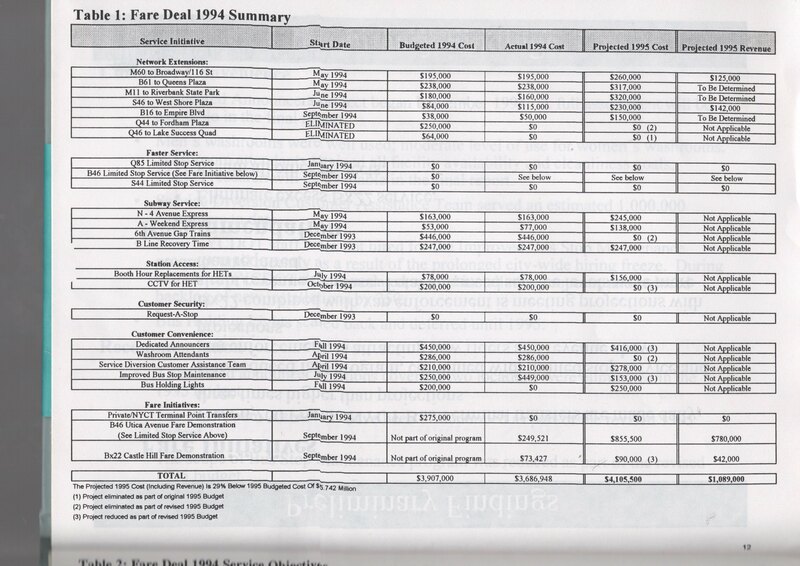 These are the pages related to subway improvements made as part of the Fare Deal. 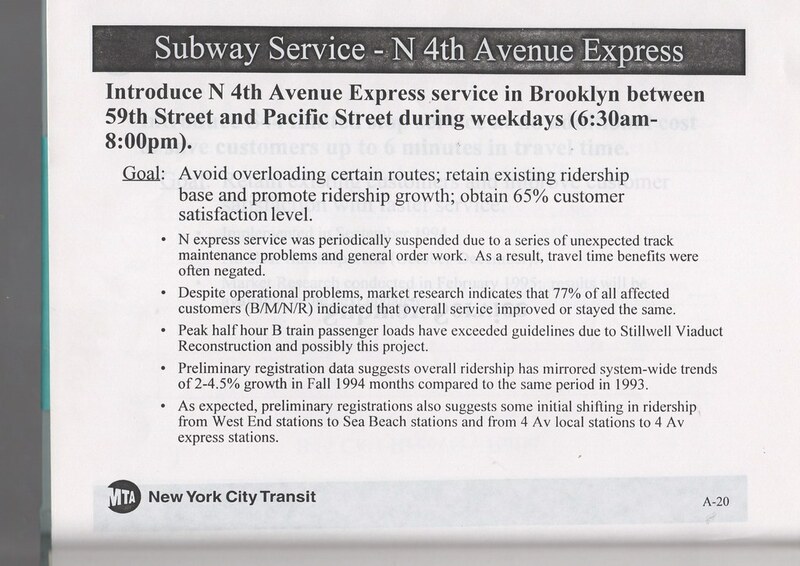 The bus improvements are in the bus forum.